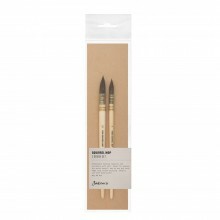 A traditional and popular head shape for all-purpose water colour work. Can be used for broad strokes yet it will also form a sharp point. 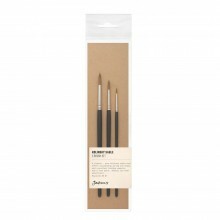 They possess good colour holding capacity, sensitivity, spring and durability.